Matt bleeds blogs, business books and inside sales. He is never short an answer to the question, “Read or see anything interesting lately?” Matt works with Bridge Group clients on tools, roadmaps, and advice around inside sales. Internally for The Bridge Group, he works on technology, content, and other (fun!) projects. If your company markets to, sells, or otherwise engages prospects in Europe, GDPR should be on your radar. I know these conversations are taking place in legal and IT departments, but I haven't seen much awareness for SDR or AE VPs, Directors, or Managers. So, this is your polite wake-up call. 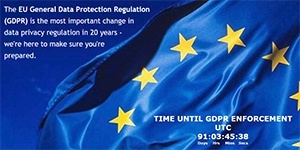 If you haven't paid much attention to the General Data Protection Regulation (GDPR), that is likely to change. And soon. This brief post is my attempt to give you an assist. Net-net, GDPR applies to any organization that retains, processes, or profiles the data of individuals in Europe. Broadly, this seems to include the European Union and the European Economic Area. As you might suspect, prospecting (including cold, outbound emailing) most certainly involves profiling, processing, and retaining individual data. 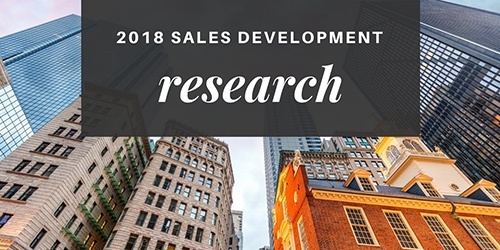 I’ve compiled the results in our new ebook PTO and Sales. The most common feedback I heard was “Yes! I’ve seen this too. What can we do to address it?” I wanted real practitioners to share advice so I reached out to Kevin Dorsey, Head of Sales Development and Enablement at ServiceTitan, and Natasha Miller Sekkat, VP of Demand Generation at ClickSoftware. Rather than post the full transcript, I’ve grouped their thoughts below. Why risk promoting SDRs to AEs at all? Natasha Miller Sekkat: Successful SDR-to-AE transitions are key to making sales development economics work. Unless you’re selling a high-ticket solution into the enterprise, I’ve found it’s hard to financially justify the existence of an SDR organization. But, when you factor in potential savings on AE recruitment plus productivity gains from successful promotions, the equation flips to positive. 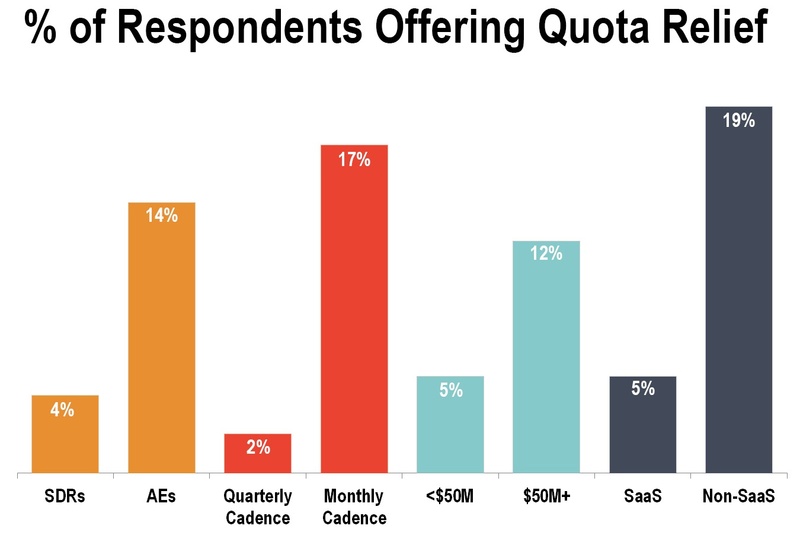 In the best scenario, an internally promoted SDR-to-AE will cost less, stay longer, and sell more.